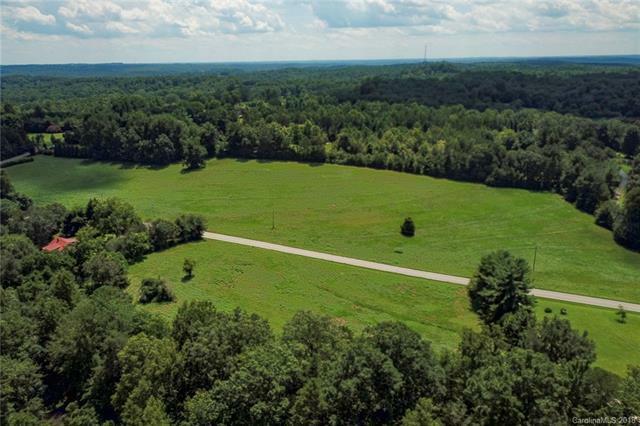 Several acres of established pastureland with numerous building sites. 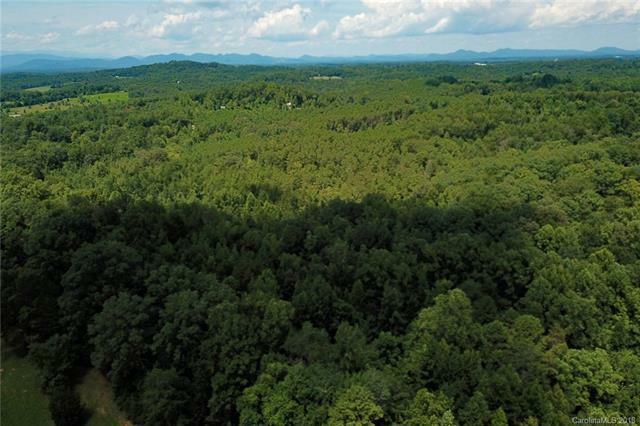 Beautiful hardwood and pine forests. More pasture easily created. 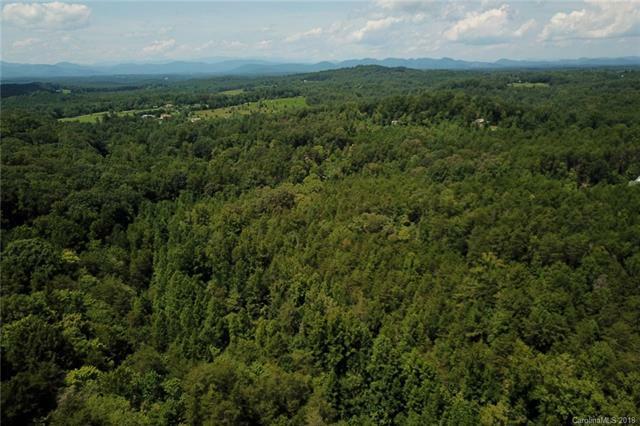 Only 5 minutes from downtown Rutherfordton. 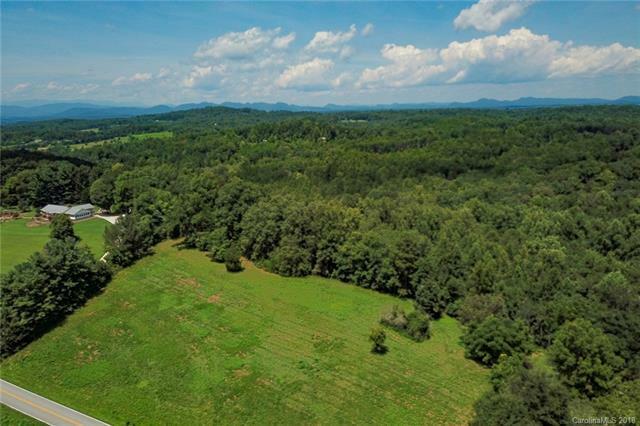 Less than 15 minutes to Tryon International Equestrian Center.....create your mountain estate in a private yet convenient location! Acreage determined by 6/13/2017 survey.